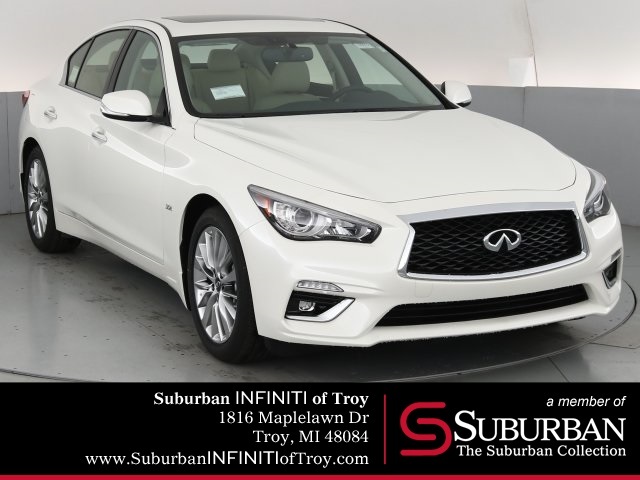 We treat the special requirements of each individual customer with the utmost importance. 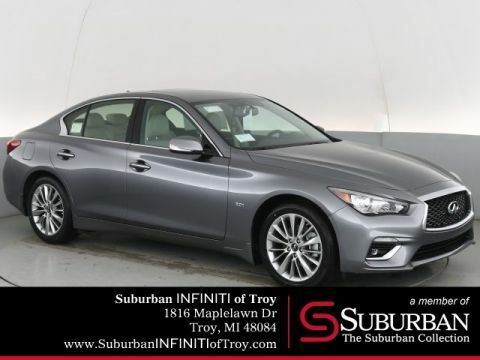 You likely have high expectations and are looking forward to your next new or used car. 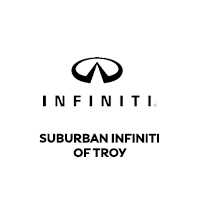 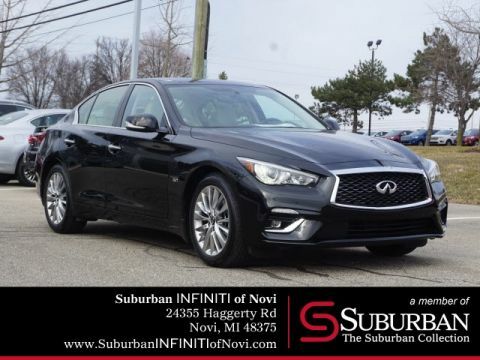 As a Suburban INFINITI of Troy dealership, we address the challenge of meeting and exceeding your standards head-on! 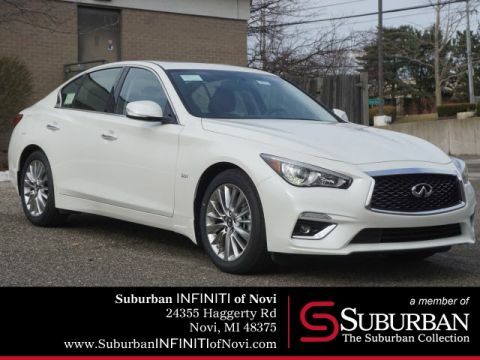 Please allow us to demonstrate our commitment to excellence for your next new INFINITI, or other used vehicle!